It is every online shoppers wish for a worry-free online shopping experience and the convenience of shopping anytime and anywhere. Moreover, great savings offering would also be a factor. With the bloom of online shopping website in Ph, it is essential for every shoppers to choose just the deserving online shopping company that falls on criteria such as mention in the preceding paragraph. Of the bulks of offers I received via email, LAZADA Philippines is one of those local based online shopping websites that offers attractive Deals. 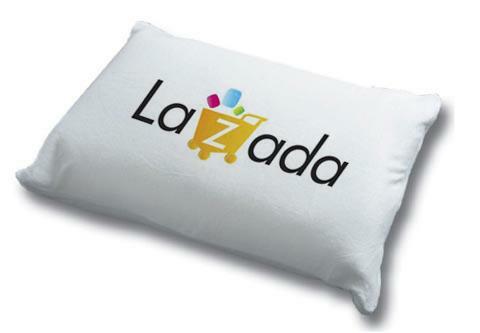 With an ever-expanding range of brands, LAZADA offers the best in local and international products. Lazada is owned by Rocket Internet (www.rocket-internet.de), Rocket Internet has more than 50 active independent portfolio companies including Wimdu, Zalando, Zalora, Mizado & Linio. For more information, discounts, promotions, and Lazada Philippines updates, you may subscribe to their newsletter, like them on Facebook (www.facebook.com/LazadaPH), or follow them on twitter @lazadaph. 2 comments: on "Great Deals and Worry Free online shopping by Lazada Philippines"